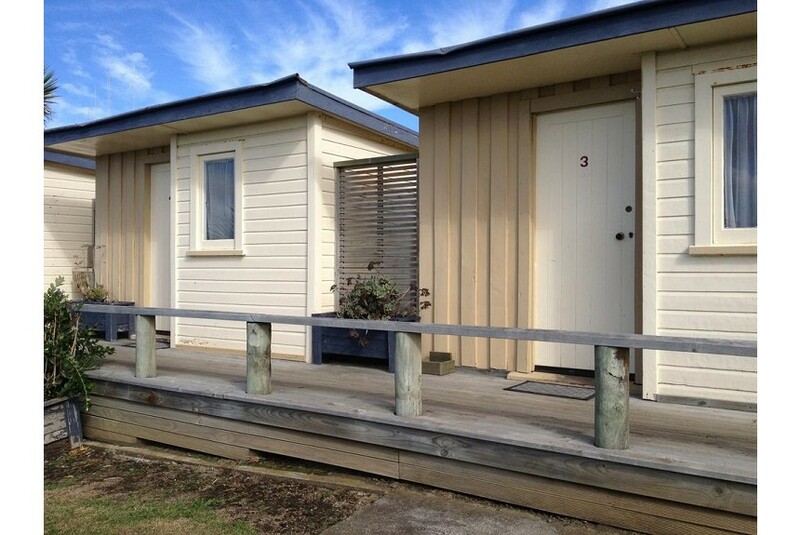 Set on 3 acres of park-like grounds, Whanganui Seaside Holiday Park is located alongside Castlecliff Beach. It offers a swimming pool and spa pool. There is an outdoor dining area with a fireplace, bbq and guests enjoy unlimited free WiFi. All holiday Park offers access to shared facilities including a large communal kitchen, a TV lounge and a laundry room. There are also BBQ facilities available. Whanganui Holiday Park is situated next to a large children’s playground that offers a flying fox, basketball courts and a skateboard rink. It is 13 minutes’ drive from Victoria Park and from Whanganui’s town centre. Cabins with private bathroom facilities are available. Some cabins also offer a kitchen or kitchenette. We have basic cabins great for short stays. With large 2 and 3 bedroom motel units for long stayers. We are pet friendly - by arrangement.